FOR SALE COMING SOON! Charming, large River Green craftsman home! 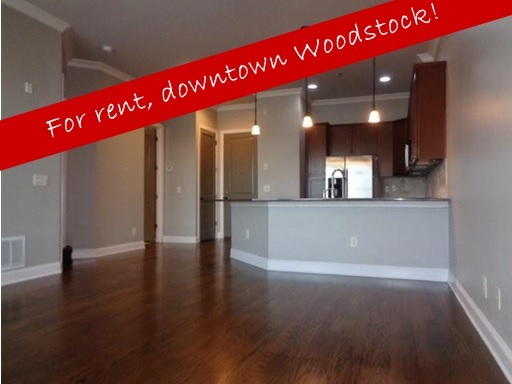 Rent this apartment in vibrant downtown Woodstock! Check out these ice hotels…..amazing! How long does paint on a rental property last? Expect to paint your rental home interior every three to four years. That’s the average lifetime of paint on a rental property. Knowing this now will give you the time to save for it so it’s not budget blower when it occurs. Will the property you’re looking at be a good rental investment? December 21 is the Winter Solstice, the shortest day of the year. Celebrate by throwing a quick party using these ideas…..